All those who have written off the beautiful Trisha, should think twice now. This ex Miss Chennai, has bounced stronger than ever and is in the limelight yet again. 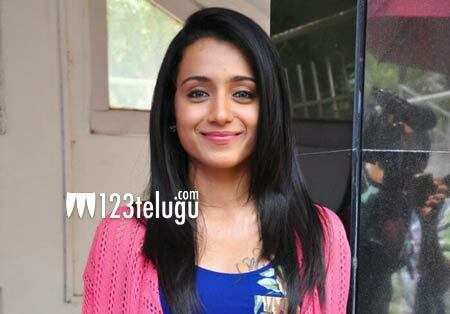 He latest Kannada film, Power has opened to some super strong collections and made Trisha an overnight sensation. Even the visuals of her Gautam Menon flick with Ajith have also created ripples in Tamil industry. She has become the talk of the town, and reports reveal that cashing in on the success, Trisha has hiked her remuneration considerably. Trisha has been in the industry for over a decade now and with her back to back hits, she looks super strong for yet another 2 years straight.